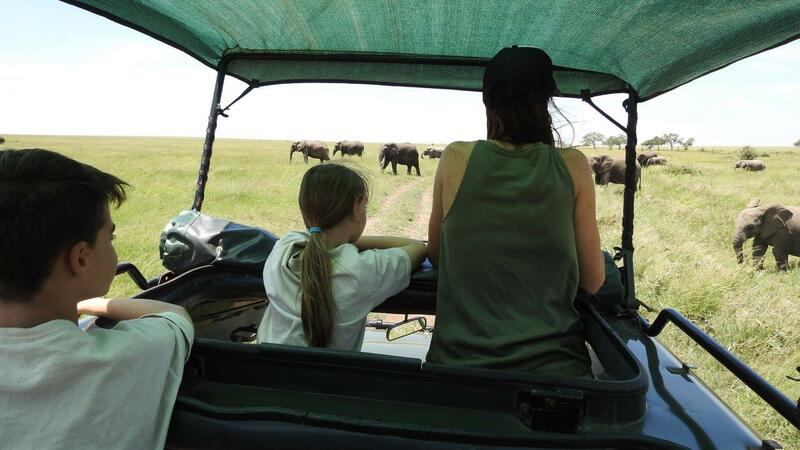 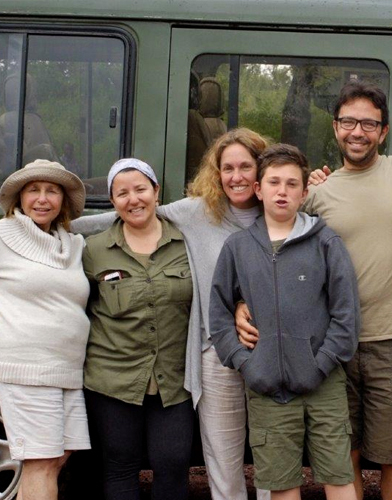 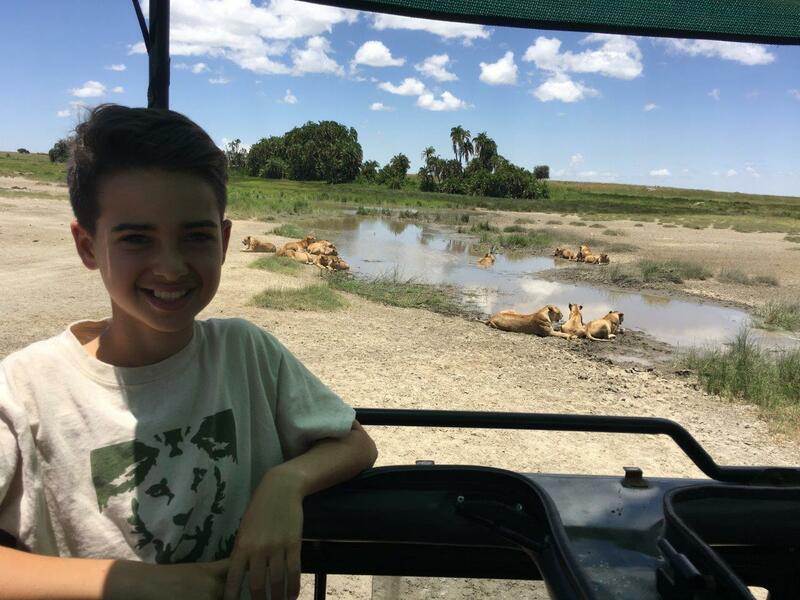 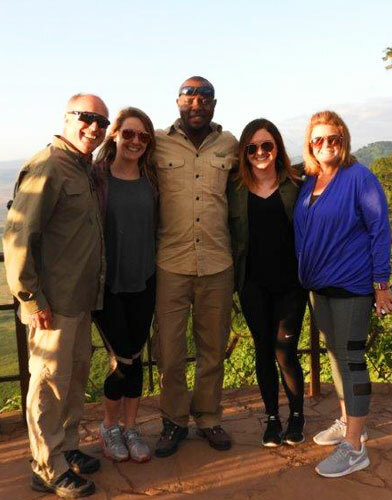 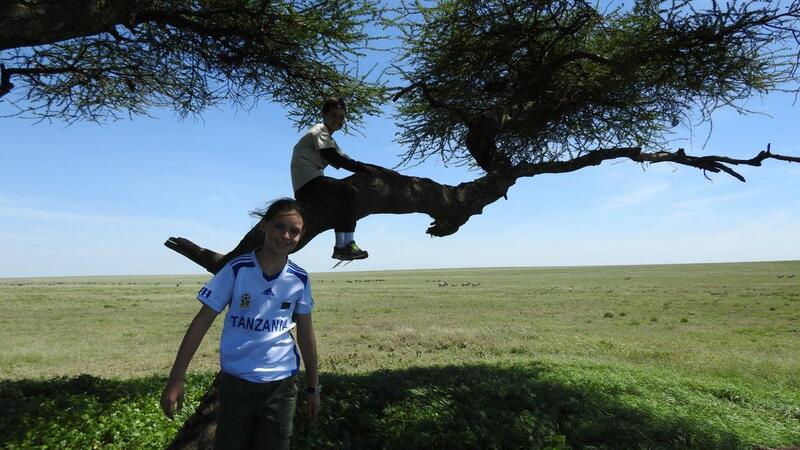 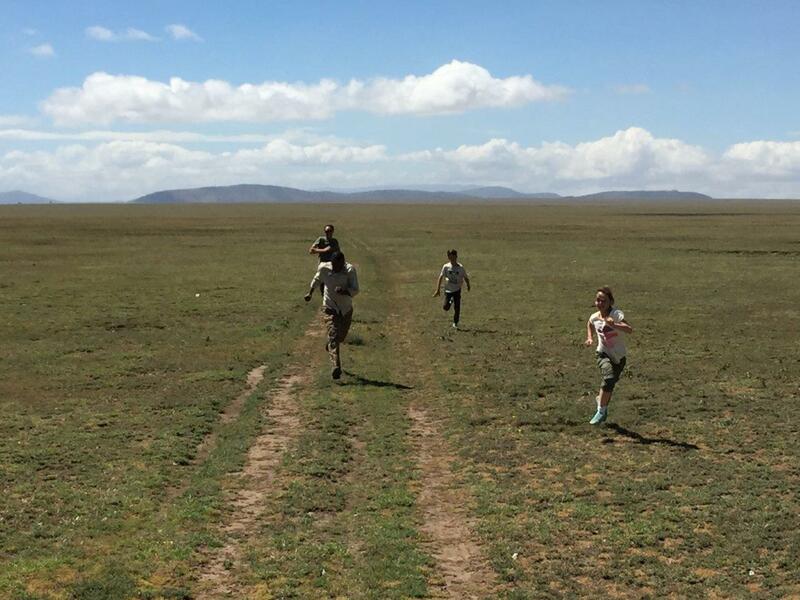 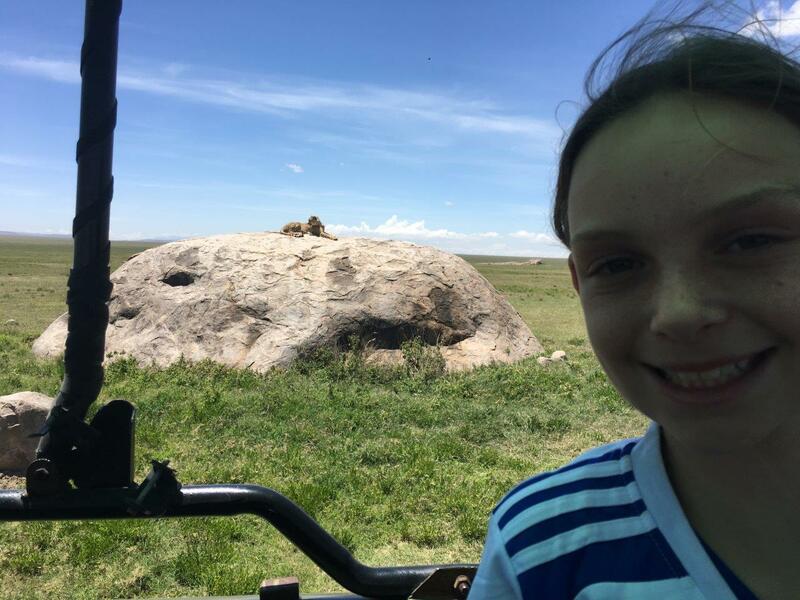 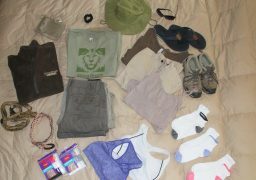 I was fortunate enough to conduct a relatively short safari to the Serengeti with my family this April. 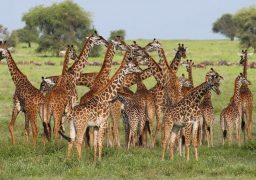 Working for ADS, I’ve taken a number of safaris over the years but this was one of my best ones yet. 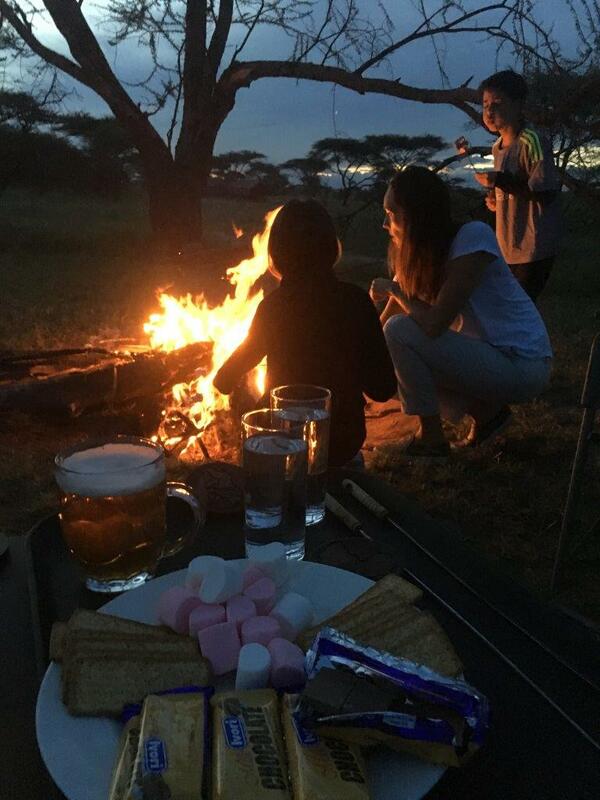 We enjoyed four nights at Seronera Sametu Camp, an outstanding little bush camp that sits right at the edge of the famous Serengeti plains. 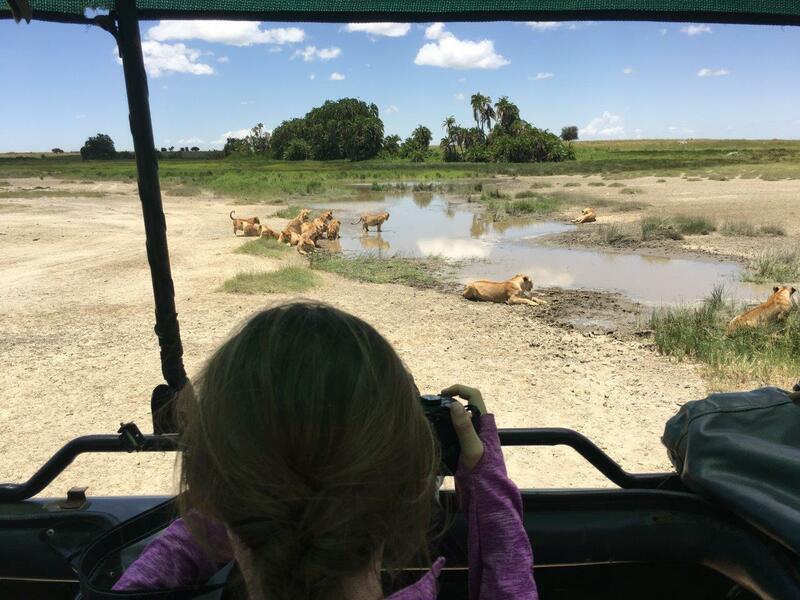 This area is known as the big cat capital of Africa and I can’t imagine a better wildlife viewing experience anywhere in Africa. 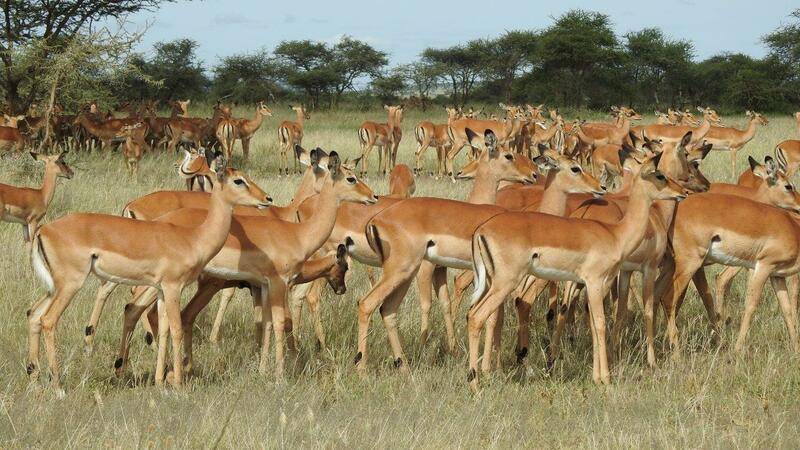 What I love about this area (besides the lion and cheetah viewing) is that due to its unique location at the woodlands-plains boundary, it contains an abundance of species that live in both habitats. 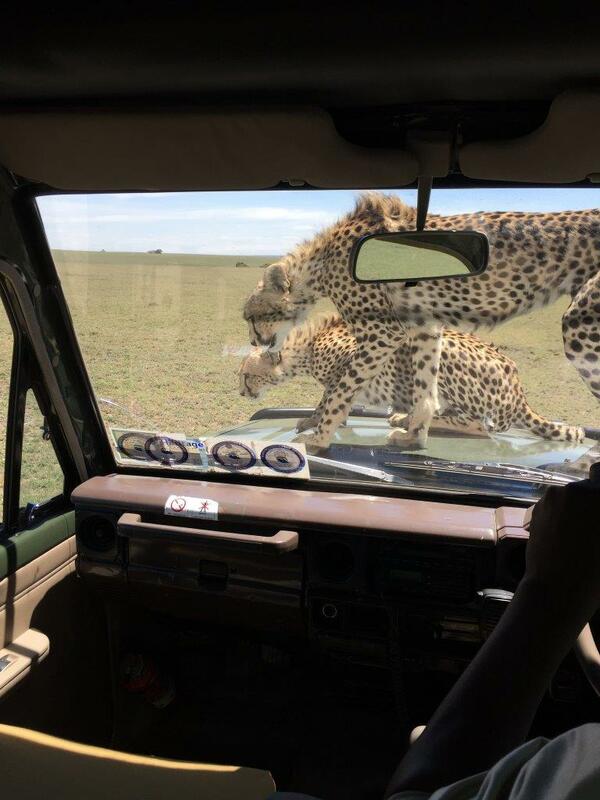 From woodlands species such as giraffe, elephant and leopard to plains species such as gazelle, warthog and cheetah, the area contains an incredible diversity of wildlife far from the main tourist areas (we would see no more than one or two other vehicles the entire day). 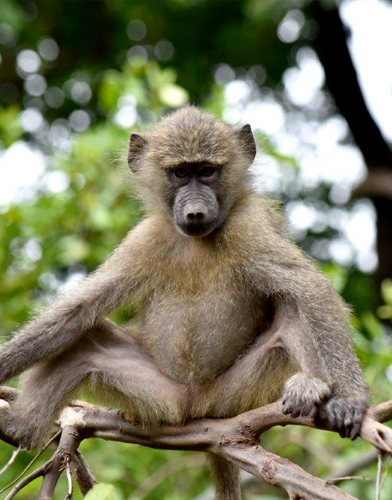 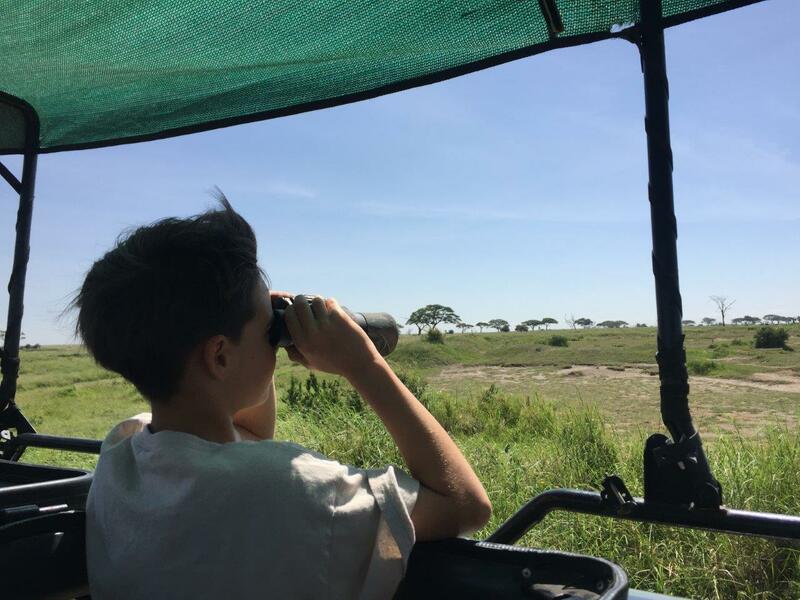 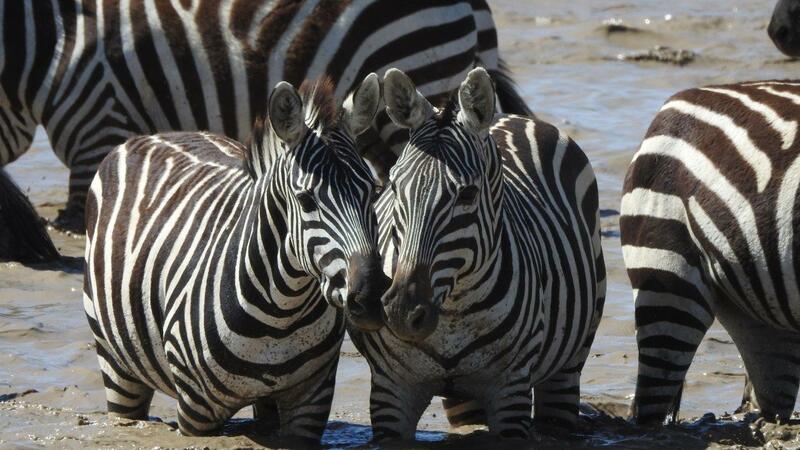 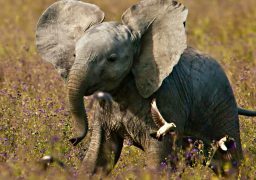 Now April is arguably one of the best months of the year for wildlife viewing but this area is superb year-round and enjoys low visitor concentrations whether the dry season or green season. 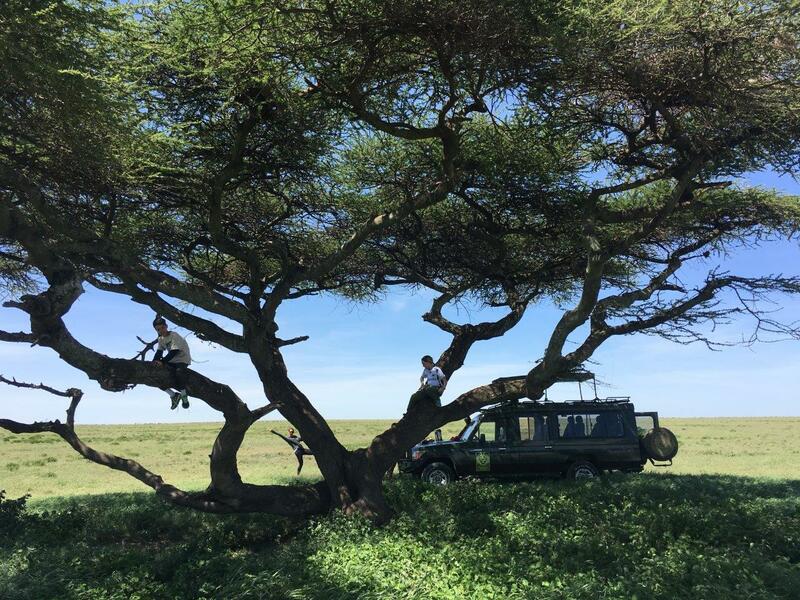 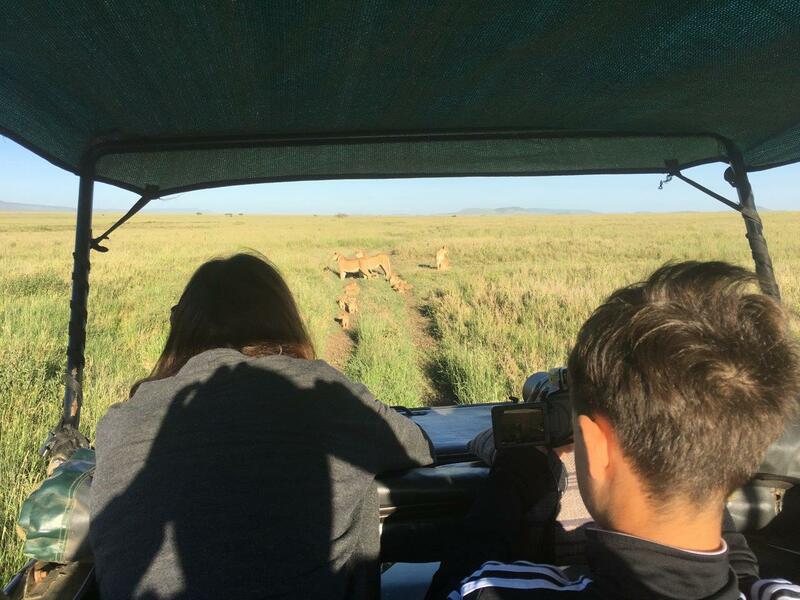 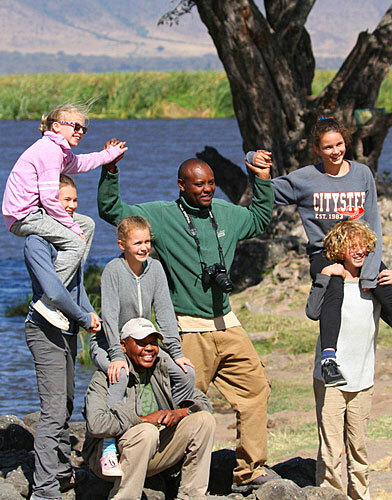 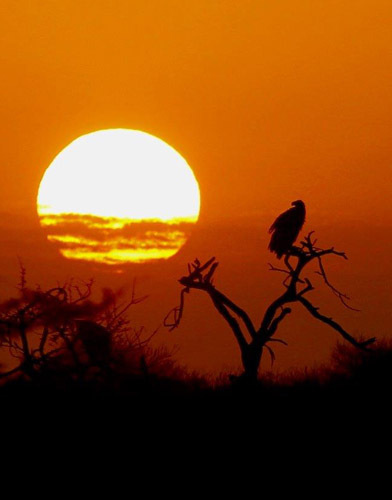 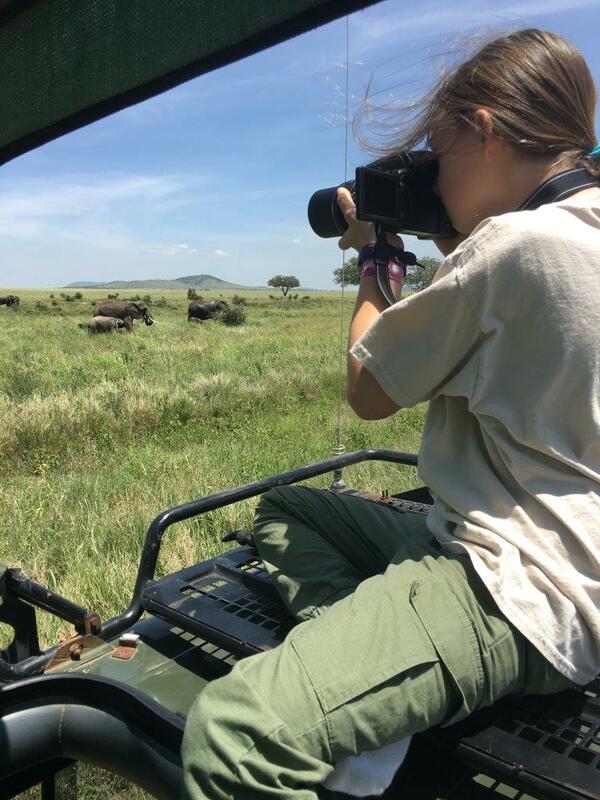 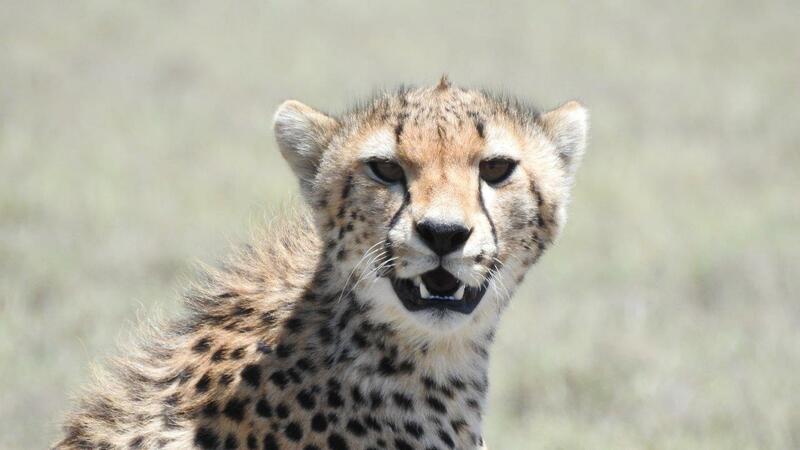 It’s also a great idea while staying at Seronera Sametu Camp to book a field talk with the Serengeti Lion Project or Serengeti Cheetah Project. 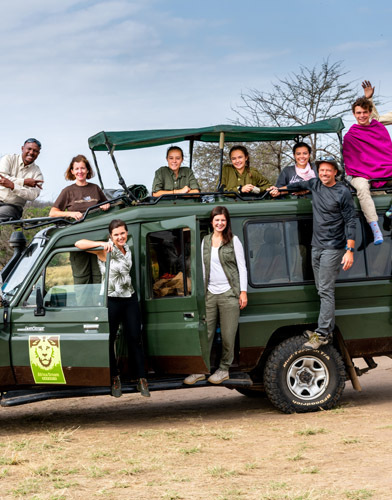 Researchers from each project offer a presentation in the evening at the main lodge tent and then join guests for dinner afterwards. 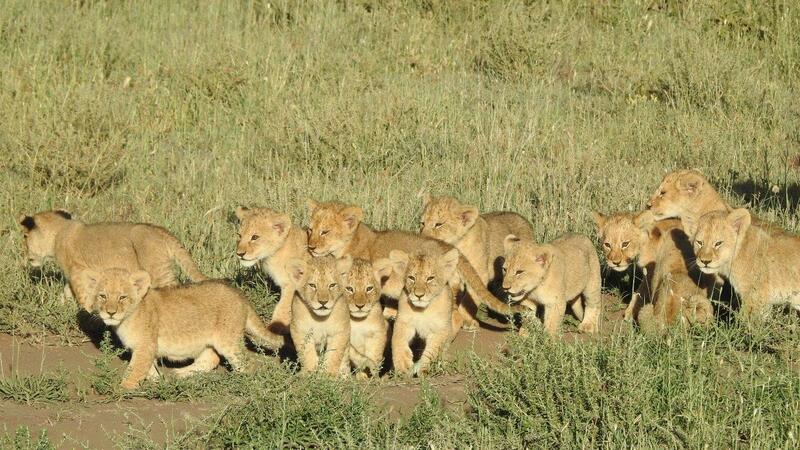 Fourteen cubs from the the Maasai Kopjes pride of the Central Serengeti. 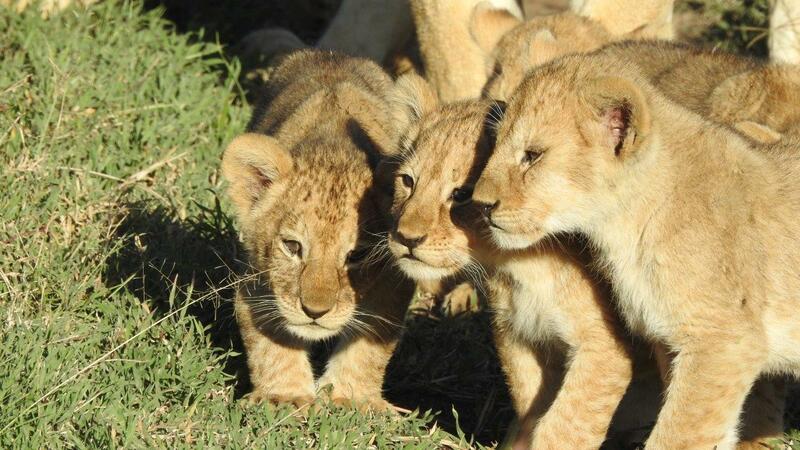 I’ve never seen so many lion cubs of the same age together! 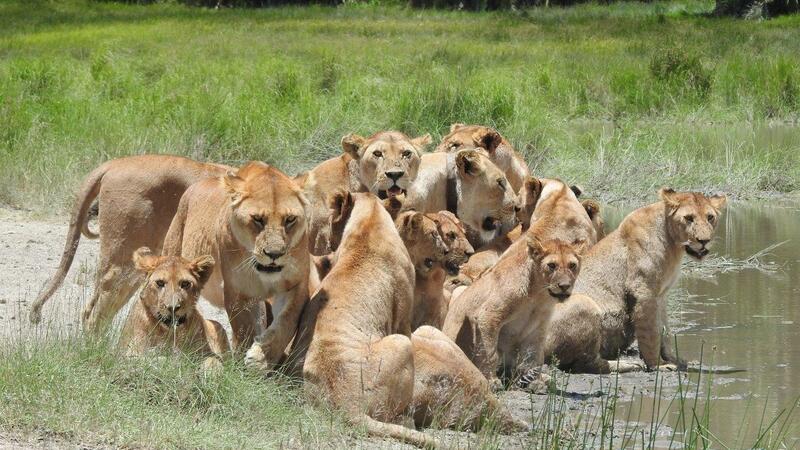 There were only three adult females taking care of all these cubs. 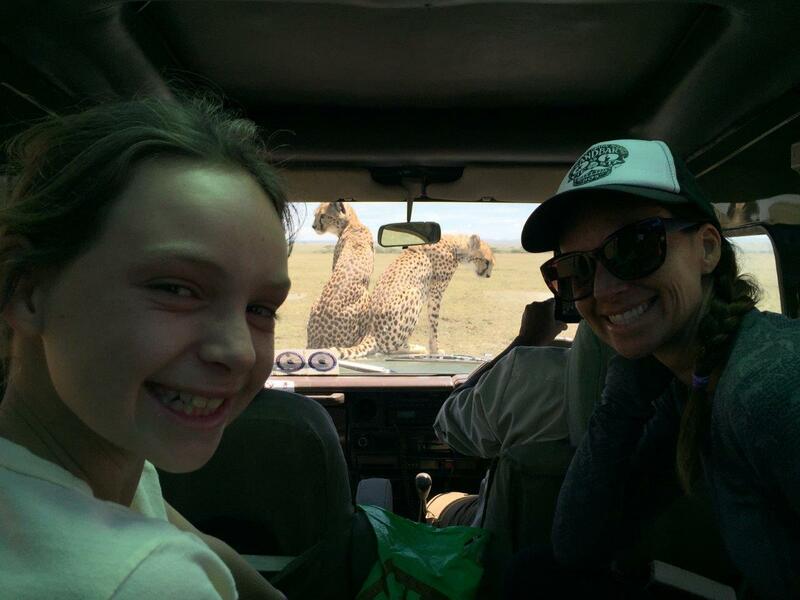 It was an incredible sight to behold! 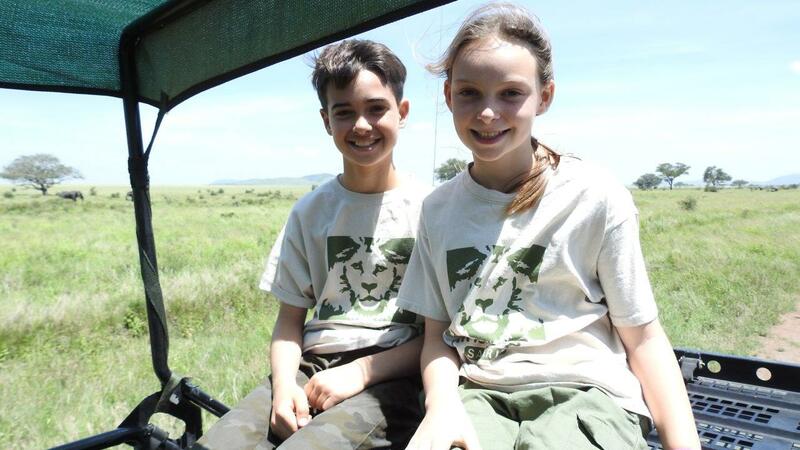 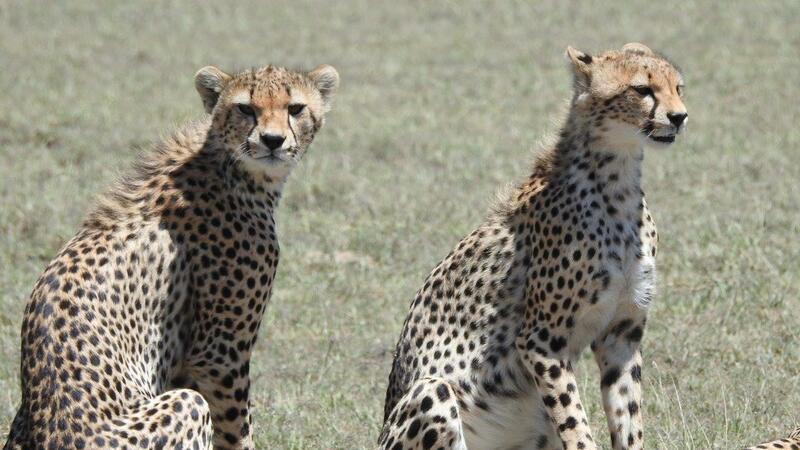 Two adolescent cheetahs at Barafu Kopjes in the Eastern Serengeti. 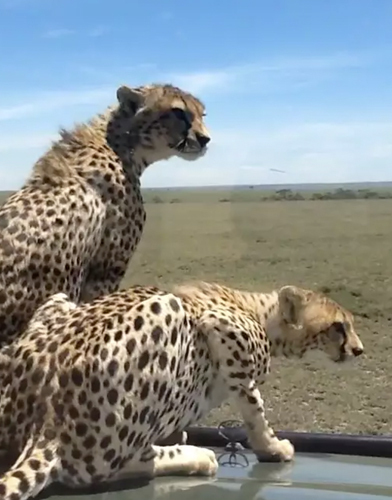 These two cheetahs (brother and and sister) jumped up on our vehicle…see the video here. 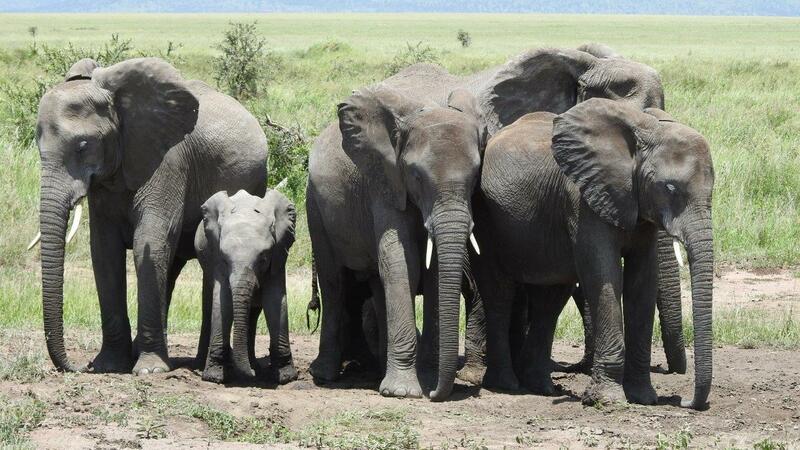 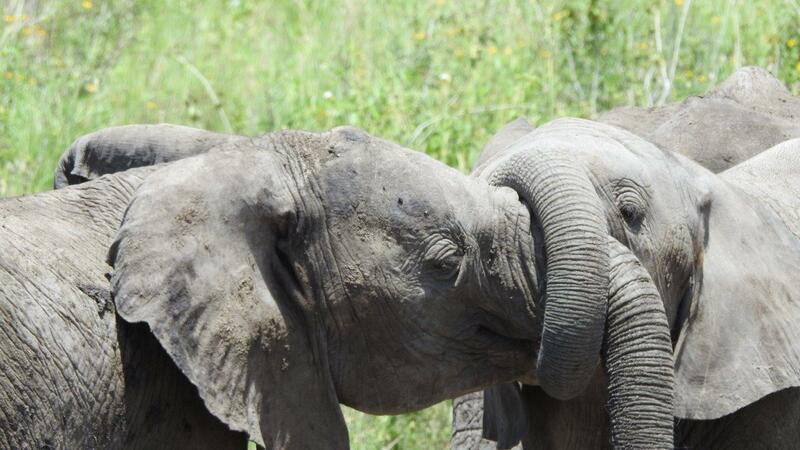 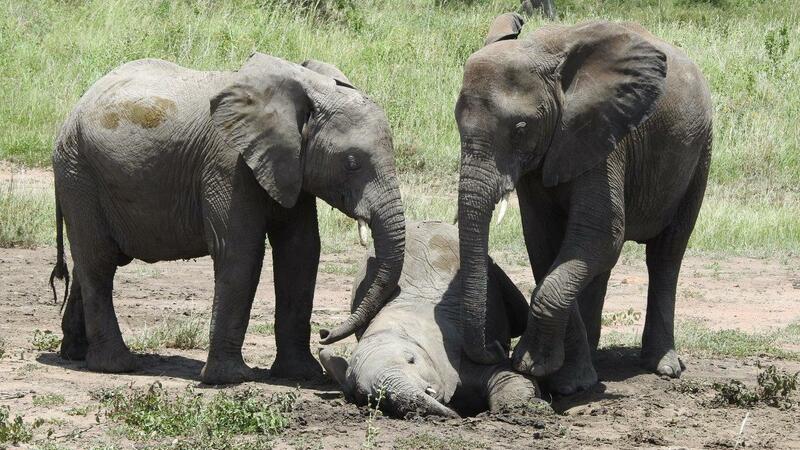 Elephants along the Seronera River in the Central Serengeti. 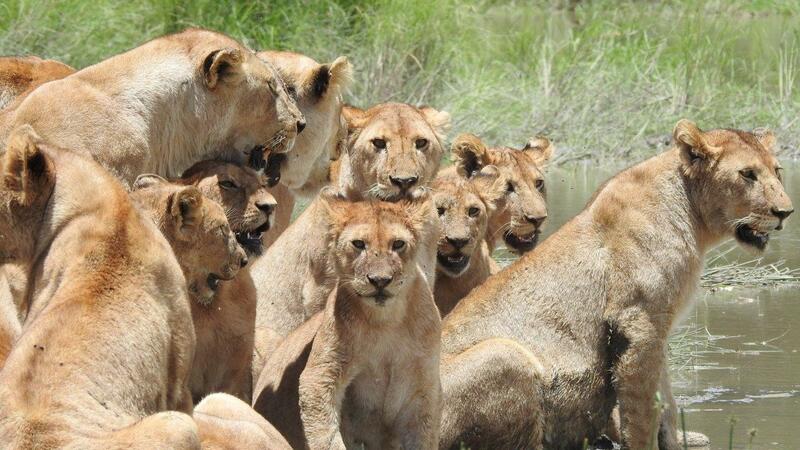 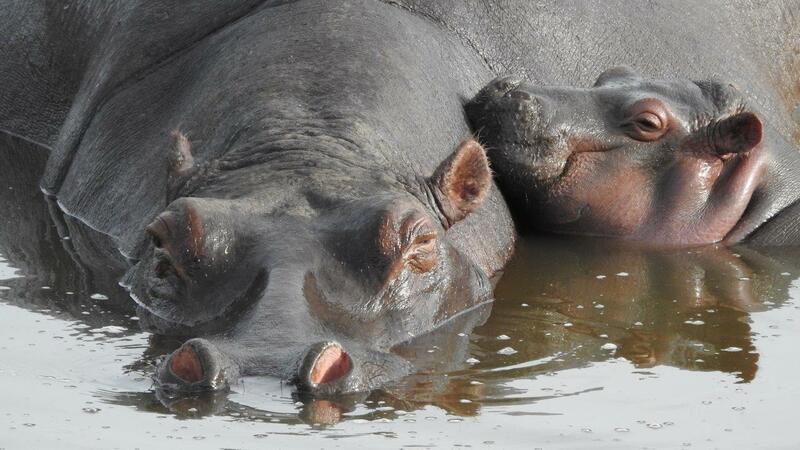 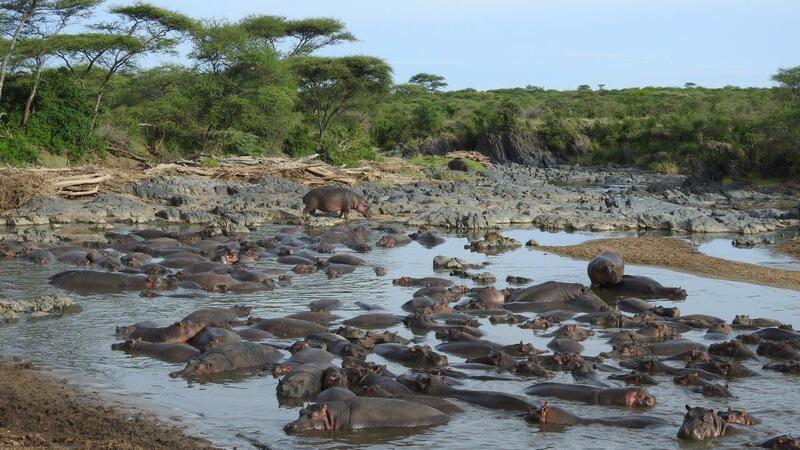 This huge pride was near the hippo pool in the Simba Kopjes area (Central Serengeti). 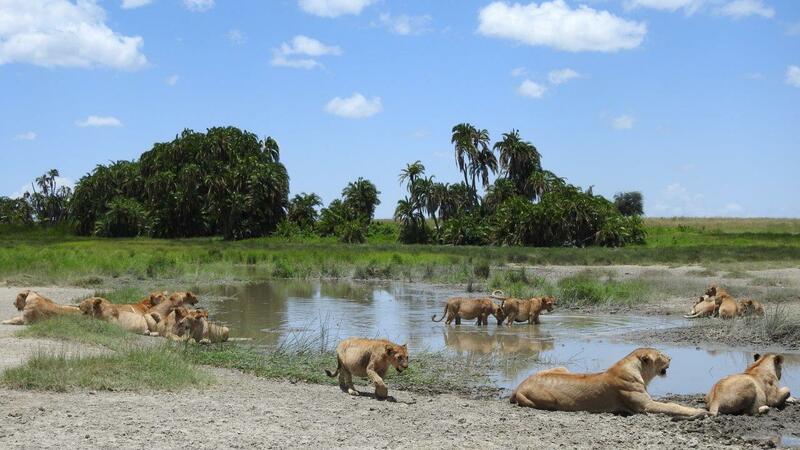 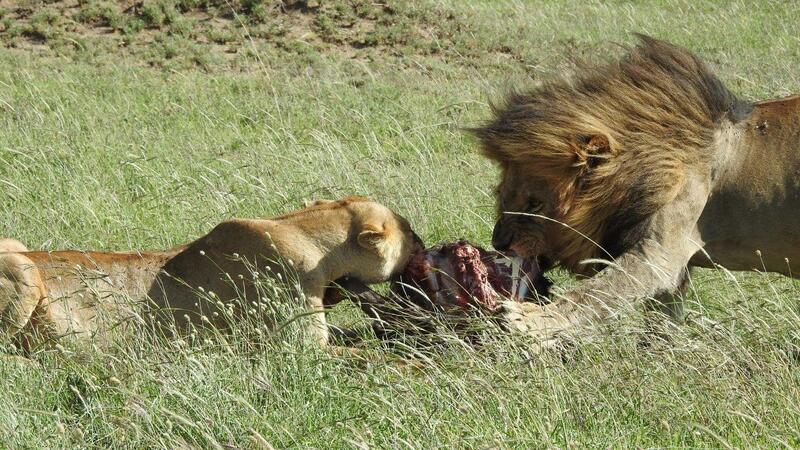 There were 20 lions total and all with extended bellies (they must have eaten well the night before). 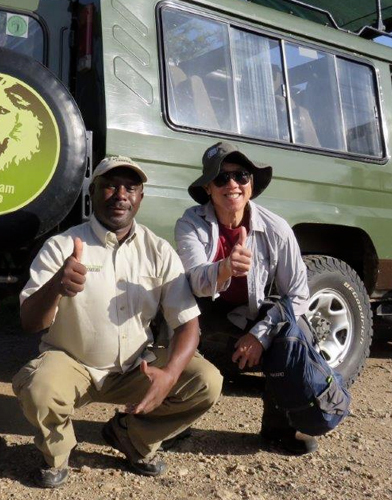 We parked here for several hours just feet from this lion pride. 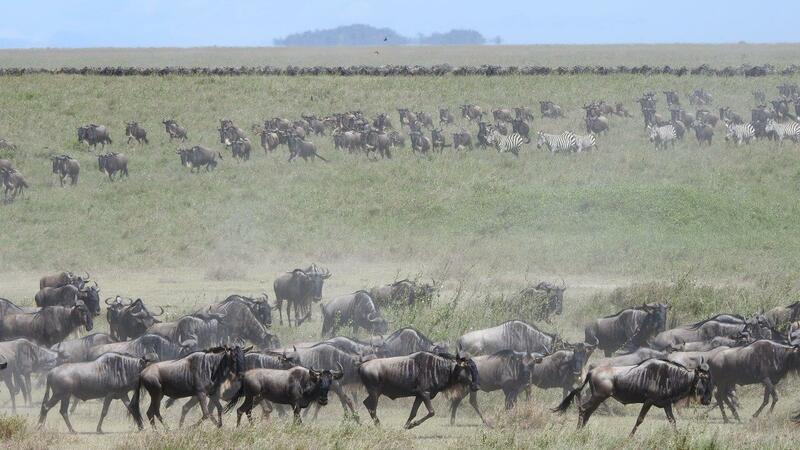 The wildebeest migration just north of Naabi Hill in the South Serengeti. 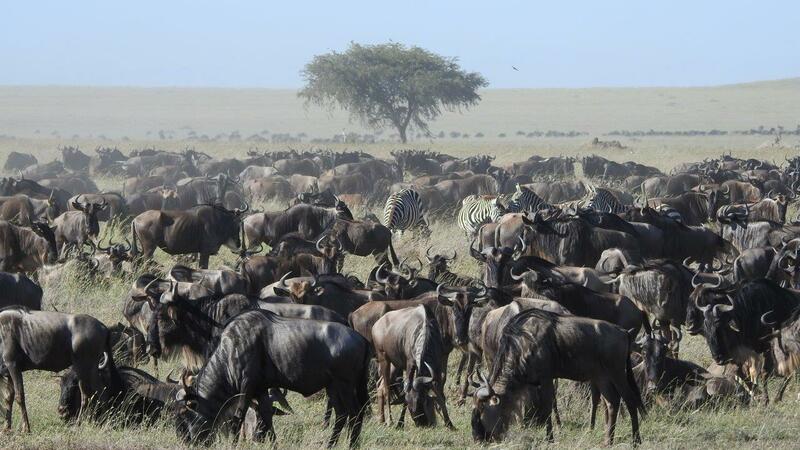 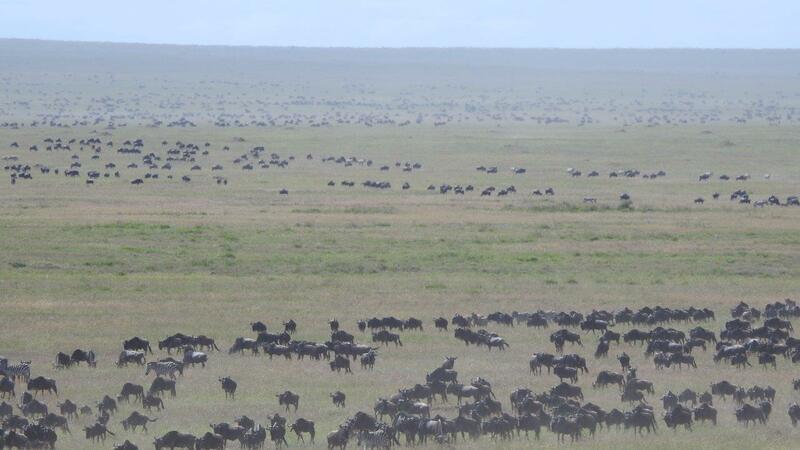 Another massive herd of wildebeest in the five hills area just to the west of Sametu Kopjes (East Serengeti). 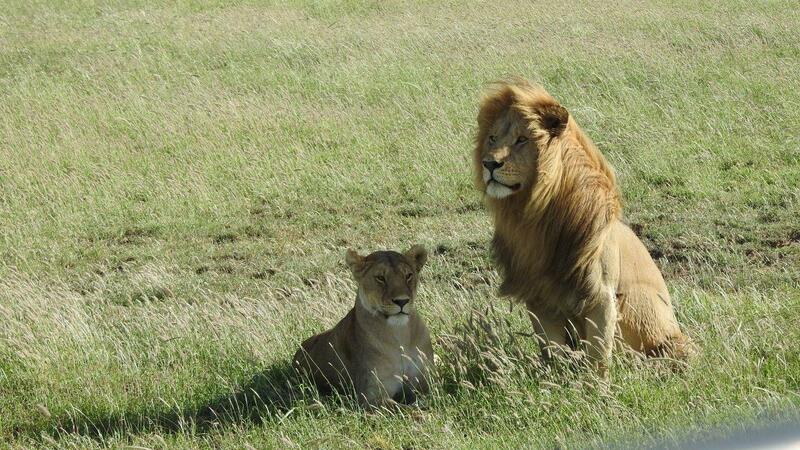 Male and female lions near Sametu Kopjes. 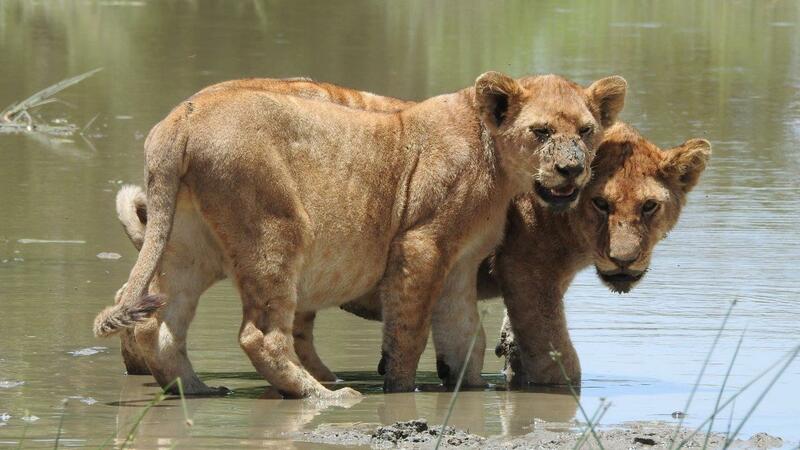 These are two different pairs of courting lions. 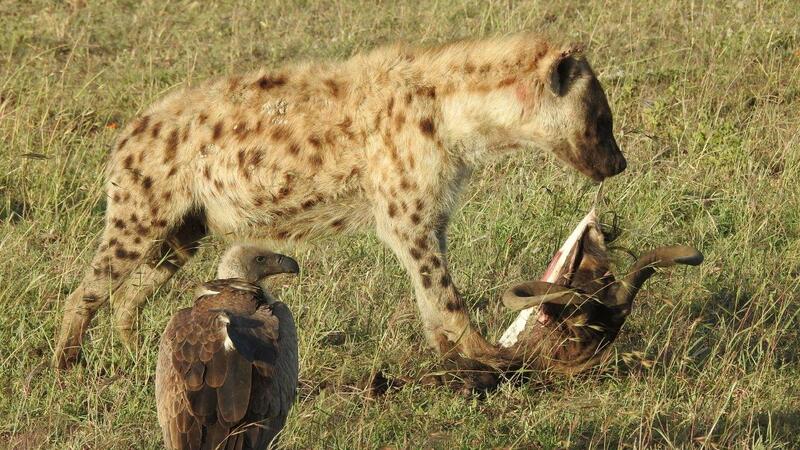 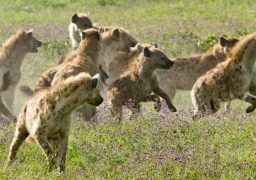 We came across a group of spotted hyenas finishing off a wildebeest kill close to camp. 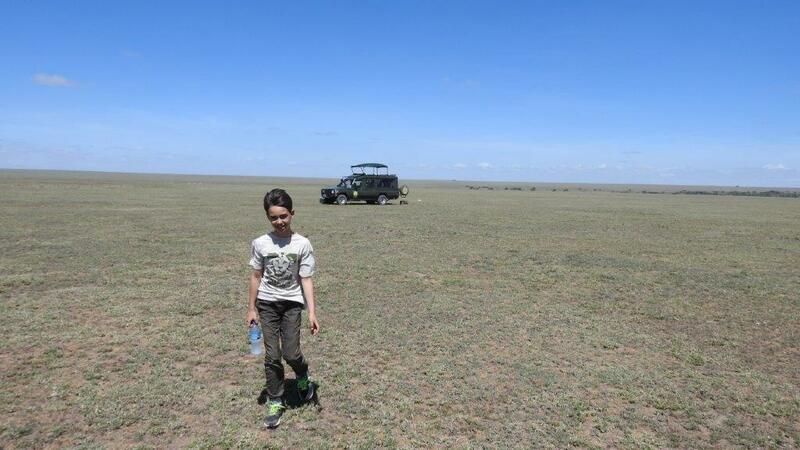 Looking for leopards…we didn’t have much luck on this trip with leopard sightings. 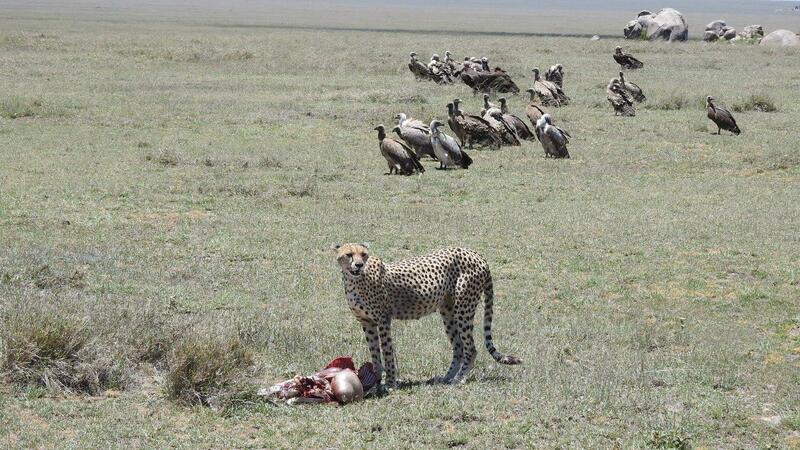 Female cheetah with gazelle kill at Gol Kopjes. 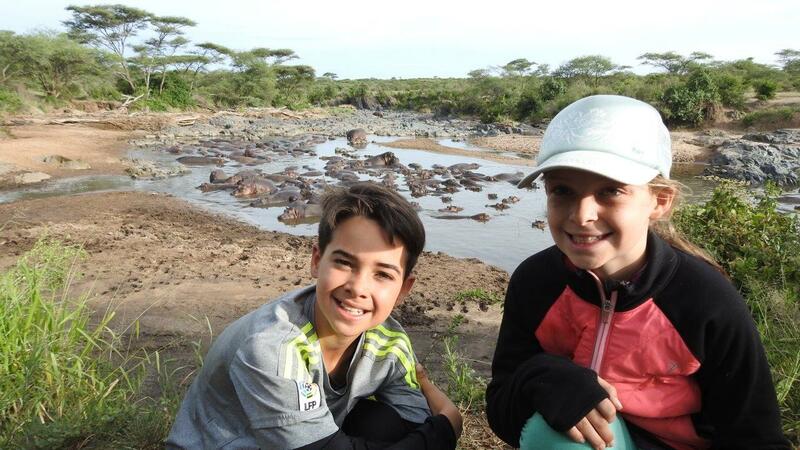 We came across this idyllic waterhole out on the eastern plains between Sametu and Gol Kopjes…stunning! 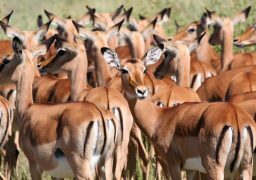 Nobody noticed this gazelle leg until later. 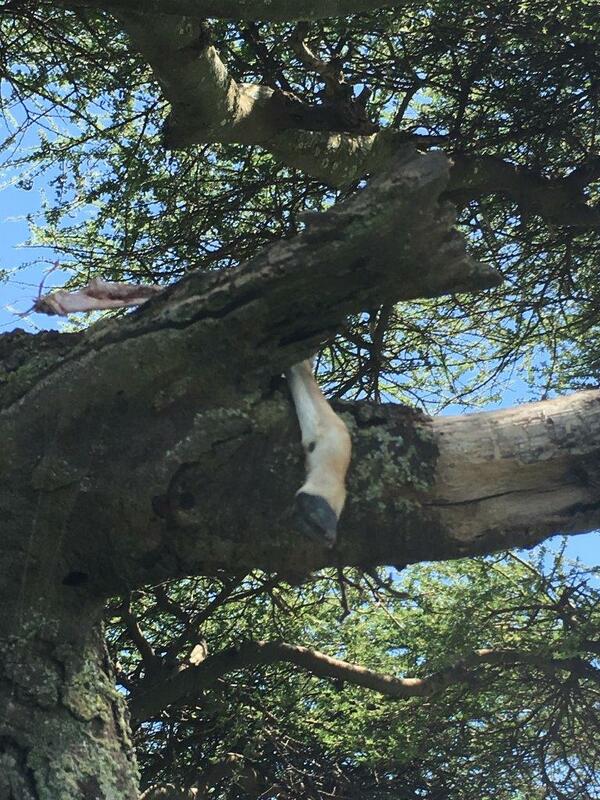 Was it from a martial eagle or leopard kill? 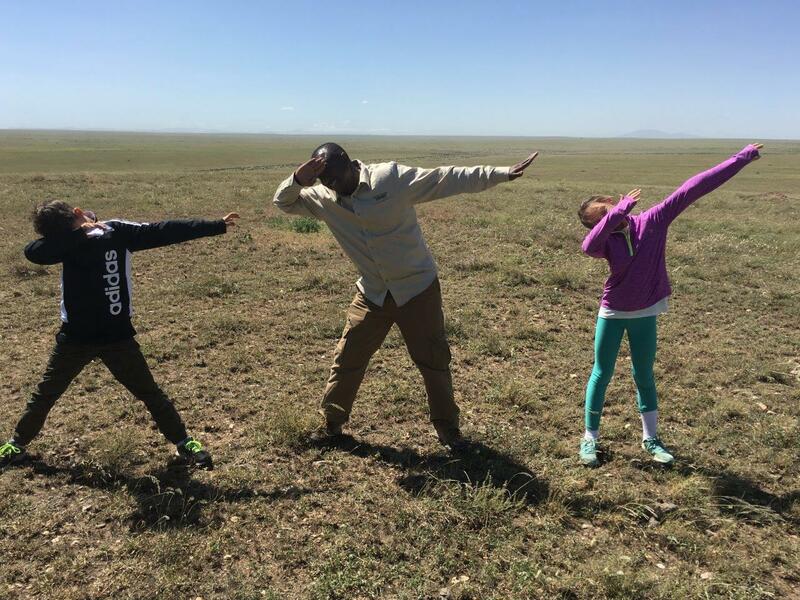 We never found out. 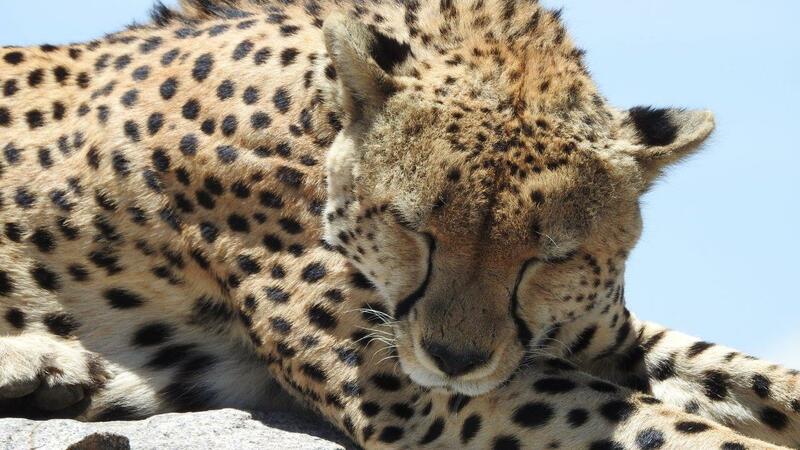 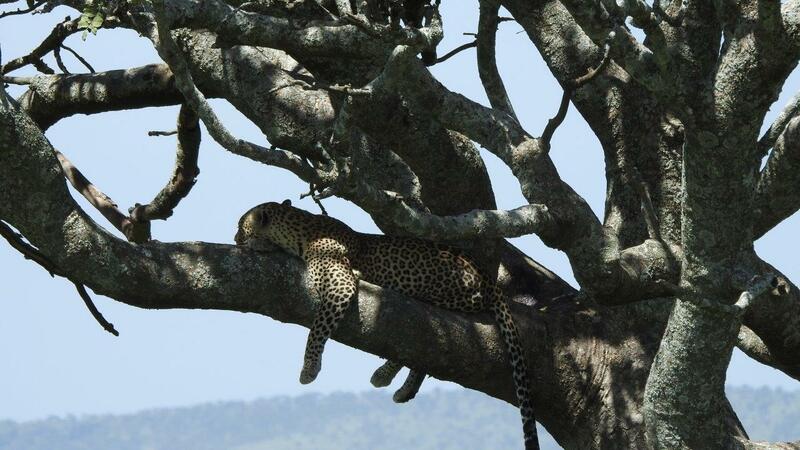 One of the Barafu Cheetahs…beautiful! 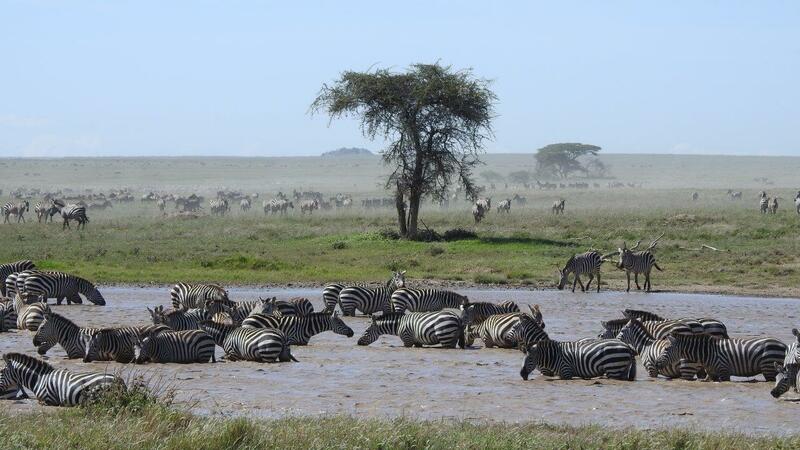 Previous PostPrevious Post Incredible Wildlife Viewing Right From Our Tent!